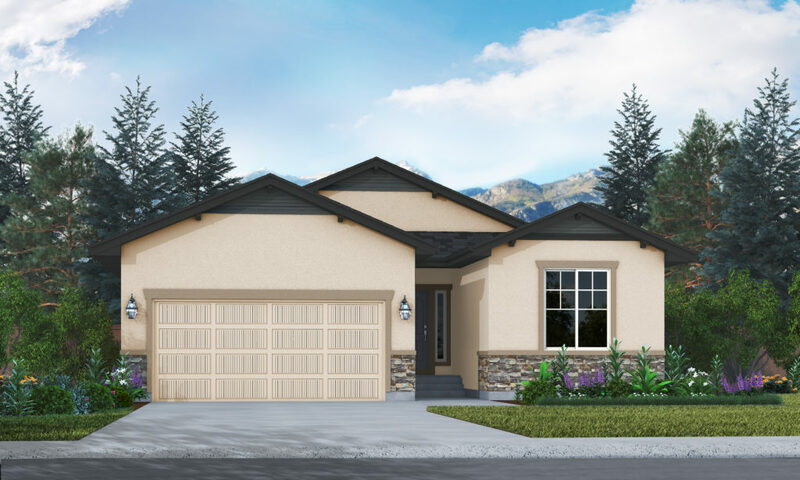 Our newest Ranch Plan, the Sanibel II, offers owners both style and comfort. The open floor plan is designed for today’s modern living style. The great room and spacious kitchen include a center island with cabinets, granite counter tops with stainless steel under mount sink, pantry closet and plenty of additional cabinets. 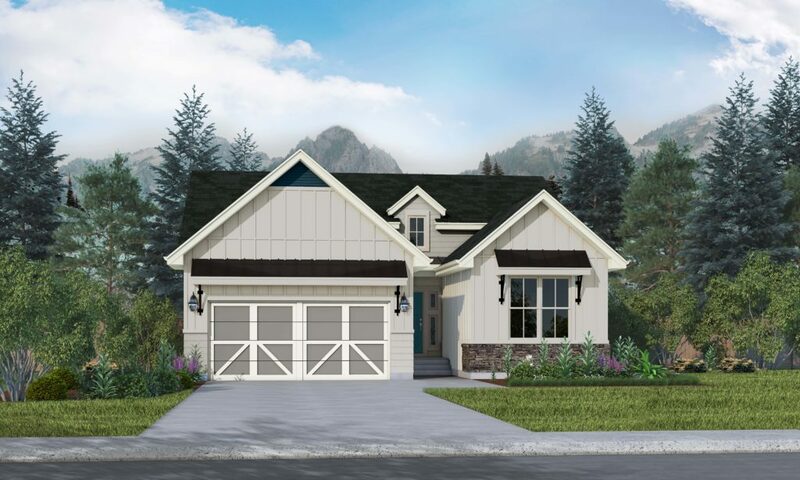 The main level master includes a four piece bath and large walk in closet. There is a second bedroom and full bath on the main level and the laundry is conveniently located off the spacious kitchen. 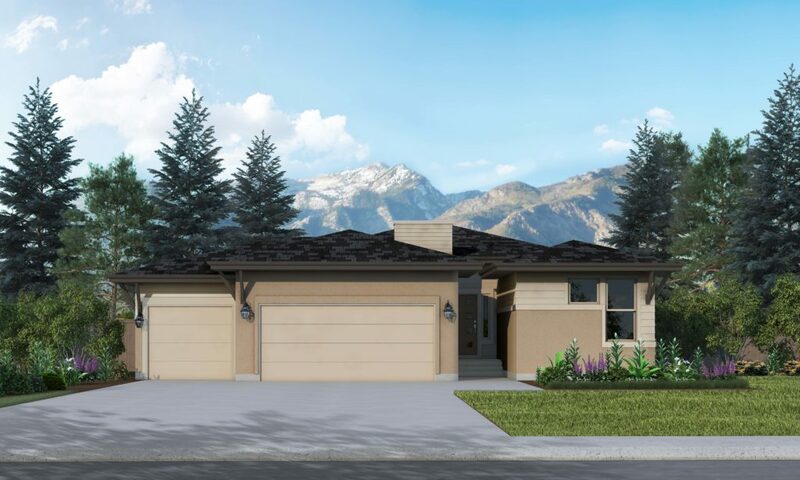 The Sanibel II features a two-car tandem garage and an option for an additional third car garage. Homeowners who choose to finish the basement can enjoy two additional bedrooms, bathroom and a spacious rec room.